Buying a Home? Take a look at some of the great homes that are on the market! We can help buyers find their dream home and make sure the selling price is competitive in the market! Don't see what you're looking for? No Problem! 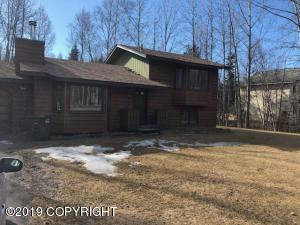 We will help you search all the available listings in the Anchorage area until we find exactly what you're looking for. We can assist you in getting pre-approved with quality lenders to process your home loan, just ask us who we recommend! If you are selling a home, call us for a complimentary CMA (Comparative Market Analysis) so we can determine how your house compares to what is happening in today's market. From that we can help you price and market your property so you are positioned to bring offers and your sale is as "hassle free" as possible. 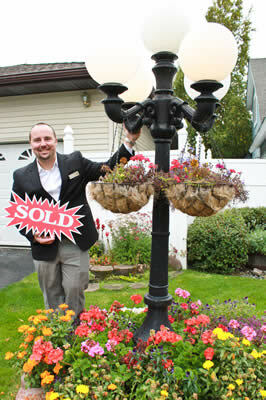 Call us today at 907-751-2500 to set up a free consultation to discuss all your Real Estate needs! If you would like to schedule a viewing or have questions about our properties, call Pat Baker at 907-727-9497, or one of the leasing assistants below. Are you a renter currently looking for a new home? 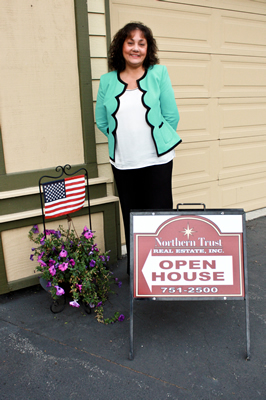 Northern Trust Property Management Division can help find the perfect new rental in Anchorage to meet your needs. With a vast variety of choices, we are able to match you with the perfect property! 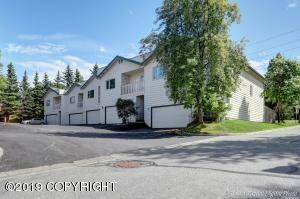 Call today 907-751-2500 to hear all about our current available rentals. Click to see our homes for rent. Looking to get your license or enhance your career with continuing education courses? Our Northern Trust Real Estate Academy has expert instructors and top flight materials. Call for more information! (907) 751-2500.